As a dietitian, I see people with all kinds of nutritional issues. I work primarily as a long term care/rehabilitation dietitian in a nursing home setting. I see patients from age 20 to age 105. I have been in the business for 6 years and have seen all kinds of digestive issues, diabetes, kidney failure, heart failure and much, much more. What I love about being a dietitian is that I am constantly learning something new. I see a patient with a condition that I have never seen. I see someone with particular food allergies or sensitivities that I have not worked with before. It certainly keeps the job interesting. Aside from my day job, family, friends and blog readers know that I am an RD so I get a lot of nutrition related questions. A frequent question that I get is about digestive issues. A couple of years ago, I was working closely with a loved one with digestive issues trying to figure out what was going on. We never pinpointed it exactly but the gastroenterologist told them that they must have IBS. Digestive issues and sensitivities are very unique because what bothers one person may not bother the next. Some people are sensitive or intolerant to one food and have different symptoms while another person may have different symptoms if they eat that food. Determining which foods are triggering your symptoms are often found through trial and error, depending on the person to figure out how to best manage their issues. Foods such as yogurt may bother different people based on their personal digestive issues or food intolerances. Even among us dietitians, it can be based on trial and error. I was recently on a press trip with other RDs who were talking about their own food intolerances and how they made them feel. It is crazy to hear the different symptoms people can have from foods that are not even high allergen foods. I recently learned about ProNourish™ drink which is for people with digestive sensitivities to drink while following an elimination diet. This drink is low in FODMAPs, which if you do not know, is an acronym for Fermentable Oligosaccharides, Disaccharides, Monosaccharides and Polyols. These short-chain carbohydrates found in different foods can be poorly absorbed by some people in the small intestine. This poor absorption can cause symptoms including bloating, gas, abdominal pain, nausea, diarrhea, constipation and other GI issues. While apples are delicious, not everyone can tolerate them! Some examples of high FODMAP foods include beans, milk, garlic, onions, apples, pears, watermelon, mushrooms and more. 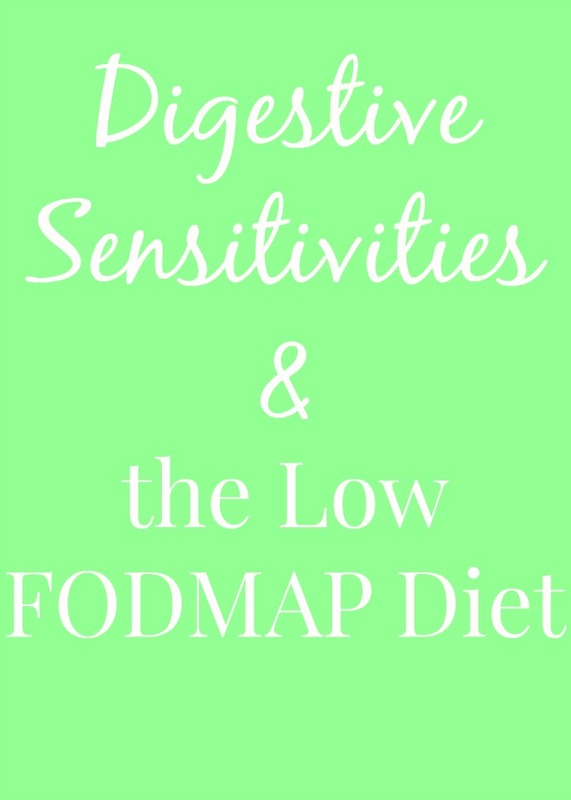 Anyone with issues with these foods high in FODMAPs requires an individualized dietary approach because the foods that bother one person may be completely different than what bothers another person. Back to the ProNourishTM drink- it has 3 grams of low FODMAP fiber, 15 grams protein, 25 vitamins and minerals, only 6 grams sugar and 170 calories per 8 ounce bottle. It is gluten-free and okay for people with lactose intolerance. It has no high fructose corn syrup, sugar alcohols, artificial colors or inulin. ProNourishTM drink comes in two flavors: French Vanilla and Strawberry Banana. This beverage would make a good snack or part of a meal. You can drink it as is or blend with other produce for a delicious smoothie.